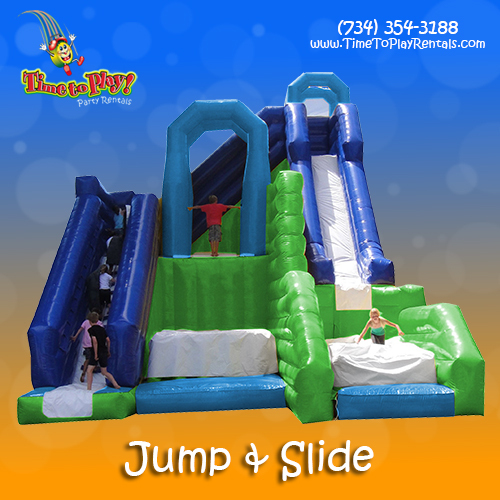 Not only do kids love to bounce – they love to slide! Our slides are perfect for entertaining large groups of children of various ages, since each child has their own dedicated track to slip, slither and slide to their hearts’ content! sliding adventure will your kids choose?